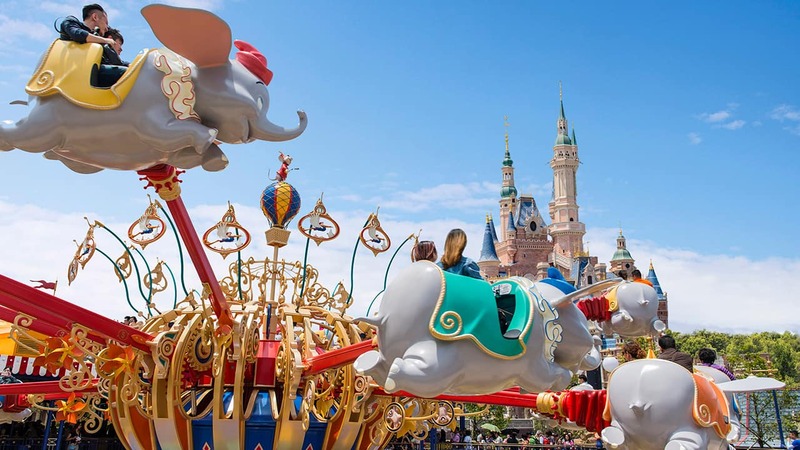 Now, more than ever, couples are celebrating their love at Walt Disney World Resort and including their friends and family in the fun. So after Tim Tebow and Demi-Leigh Nel-Peters announced their engagement Thursday, where did they want to go? Walt Disney World, of course! 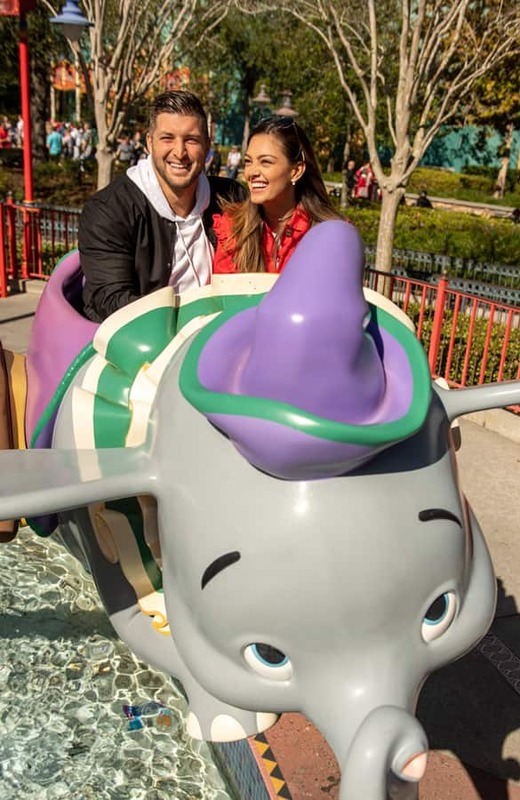 With friends and family along for the ride on Friday, Tebow, a professional athlete and sports analyst, and Nel-Peters took flight on Dumbo at Magic Kingdom Park and stopped in front of Cinderella Castle to meet another pair of lovebirds, Cinderella and Prince Charming. It was the first visit to Walt Disney World for Nel-Peters, a native of South Africa. If you’d like some magical ideas on how to tell your own love story at Walt Disney World, check out disneyweddings.com.